Managing and resolving conflicts between different departments in an office usually involves creating inroads into better communication and promoting cooperation. 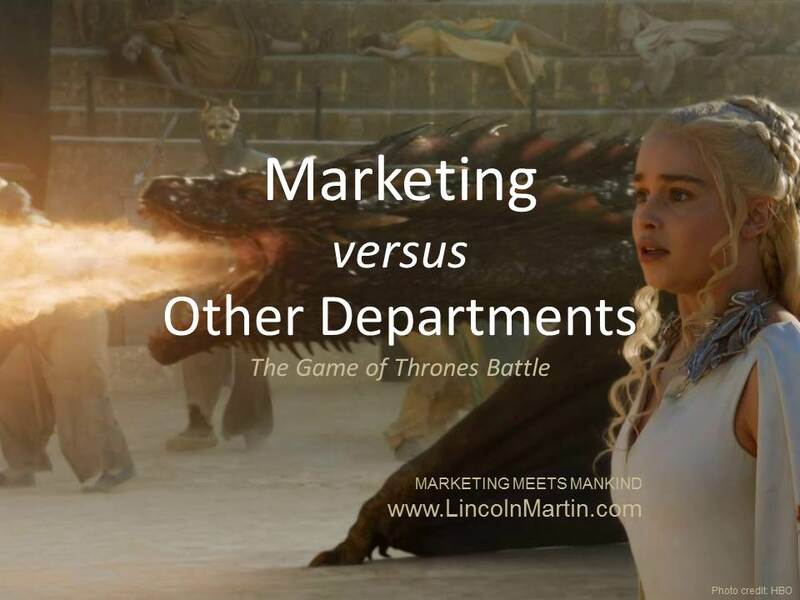 As we have seen in the articles that make up this series, conflict ensues when two (or more) departments have competing goals, contrasting backgrounds and/or dissimilar experiences. It is always advisable to address the interdepartmental conflict as its starts to preclude its escalating into a major problem, which will not only disrupt everyday work, but can also potentially harm a company’s bottom line. The initial step in resolving any interdepartmental conflict is to accurately assess the situation. Before a senior executive attempts to mitigate the situation, he or she should speak in private with representatives from the departments involved to establish the facts surrounding the conflict. The aim here is to let the departments’ members know that there is a problem and to make them realize that each other’s concerns and objectives are important. When the members realize the gravity of the situation, the senior executive can then help them work together to attain resolution. Aligning departmental strategic objectives to the goals set for the whole company can avoid a multitude of interdepartmental conflicts. It is advisable to have all departments’ actions support the company leadership’s directives. There will be instances when such a case cannot be maintained at all times, so there should also be opportunities for policy re-evaluation among the departments. It is important to foster an atmosphere in meetings where everyone will be encouraged to speak, ask questions and engage in open dialogue. In this way, members of different departments can understand other departments’ perspectives and objectives. When each and every member of an organization understands the purpose of each other, there will be room for teamwork and collaboration. To support such practices in meetings, company executives should also initiate team-building activities, like off-site meetings, events or parties, to help people in different departments meet each other and, eventually, recognize the value that each of them brings to the corporate table. Conflict is part of being human, and it is almost impossible to avoid it even in the workplace. Modern organizations believe that the presence of conflicts within a company is healthy, as long as they are kept at the professional level and are managed by the top executives. Conflicts, when properly controlled, give rise to organizational synergy. Employees have to understand that though it can be unsettling working with others who have different backgrounds, personalities, expertise or objectives different from theirs, their individual characteristics are required so that the company runs smoothly and efficiently. It is always healthy to keep in mind how Robert Baratheon from HBO’s most successful mini-series Game of Thrones defines power: Power comes from a unified approach. Though departments in a company may be many, their ultimate goal is the development of the company and persistence of the business.